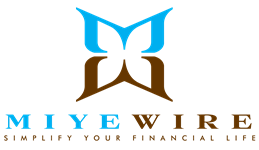 At Miyewire, LLC, we believe that sound financial planning can help you prepare for all of life’s most memorable moments—both the good ones and the bad. We want to help you build your own perfect moments to last a lifetime. Because we’re in your corner.